Rate cuts for therapy services offered under the state’s Medicaid program won’t take place on Oct. 1 as scheduled after a judge determined on Tuesday that the health of children receiving those services could be harmed. As the Tribune’s Edgar Walters reported, the legal action was brought by therapy providers and families of disabled children who were trying to demonstrate that the cuts could lead to as many as 60,000 children losing access to services. Walters noted that the cuts stemmed from a lawmaker mandate to cut therapy services to the tune of $350 million. The most direct way to achieve those savings is through rate cuts. 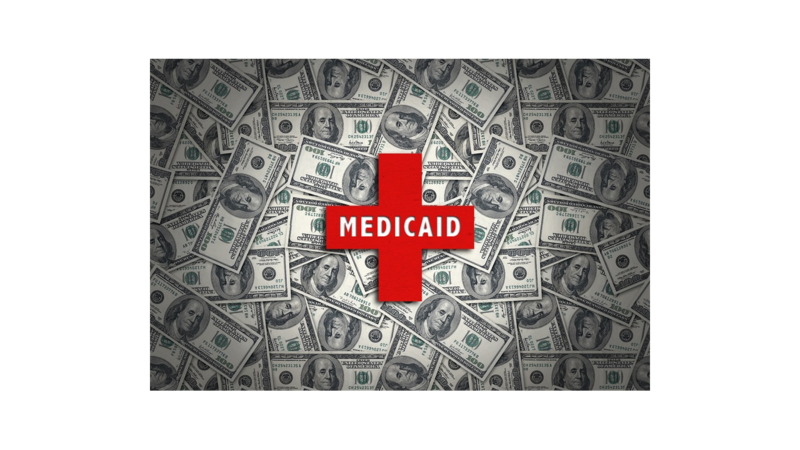 "But,"Walters wrote, "that seemingly simple goal to reduce payments has been complicated by some ambiguous language in the state budget, which directs the health commission to consider 'access to care' when applying the cuts." The state's Health and Human Services Commission ... admitted in court on Monday that it did not study how the program cuts it came up with will affect children’s access to medically necessary therapy treatments — and appeared to place the blame for that on Texas A&M University. But Tuesday, representatives for the university denied the state’s account, saying Texas A&M researchers were never told to study access to care at all.